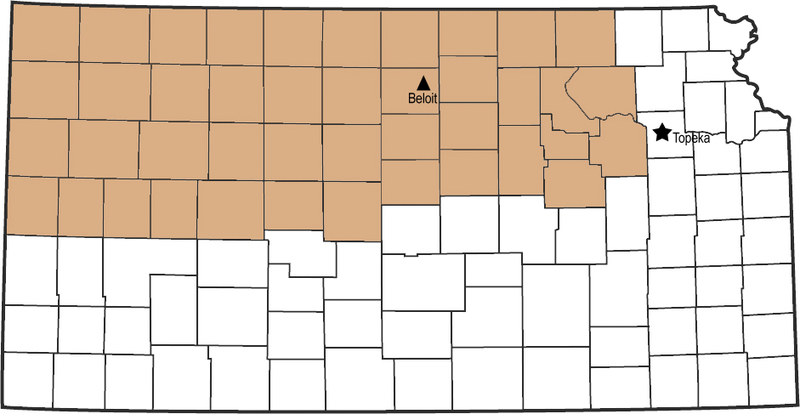 The core planning and development area served by the North Central Regional Planning Commission consists of 12 counties in North Central Kansas including Clay, Cloud, Dickinson, Ellsworth, Jewell, Lincoln, Marshall, Mitchell, Ottawa, Republic, Saline, and Washington. 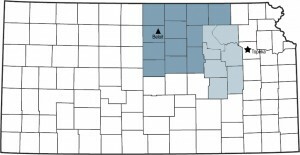 In addition, NCRPC staff oversees a number of programs and/or projects that have far reaching impact throughout much of Kansas. 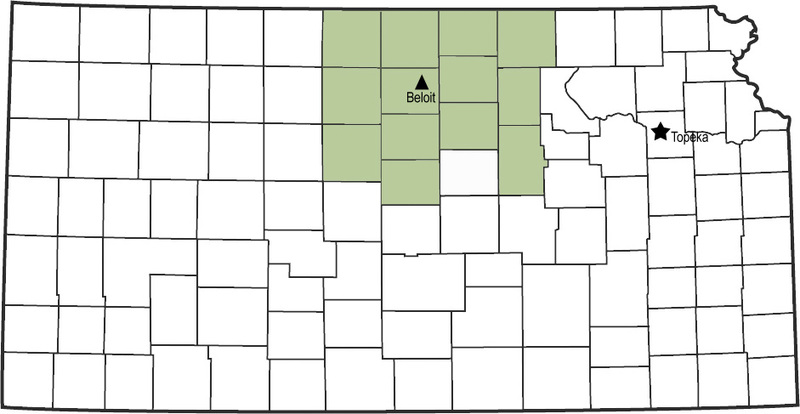 The NCRPC serves a core planning and development area consisting of 12 counties in North Central Kansas. 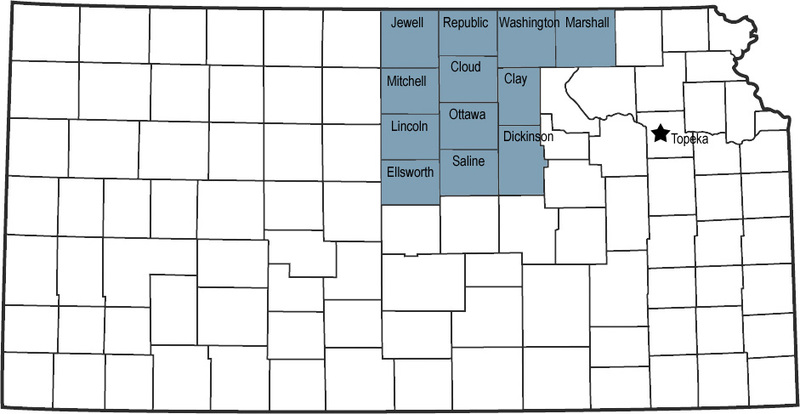 These counties include Clay, Cloud, Dickinson, Ellsworth, Jewell, Lincoln, Marshall, Mitchell, Ottawa, Republic, Saline, and Washington. In addition, the NCRPC has been designated as an Economic Development District by the Economic Development Administration, U.S. Department of Commerce. 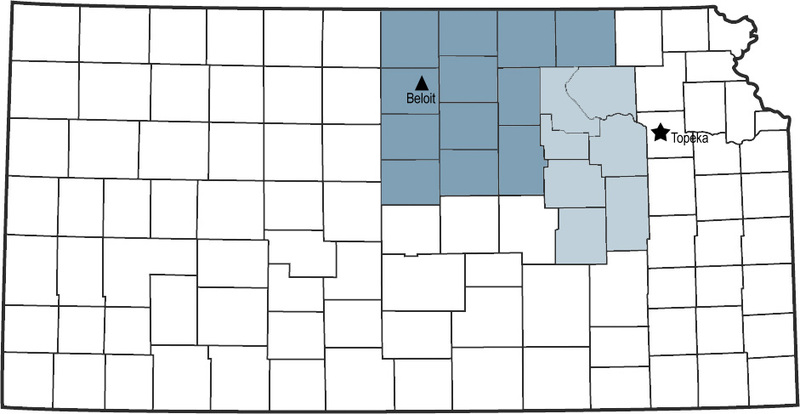 Each of the counties included in the core planning and development area are impacted by this designation in that they not only have the latitude to set goals and objectives, they also have access to EDA support for infrastructure projects of local and regional design that impact business development and job creation. 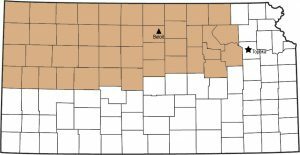 The NCRPC is under contract with the State of Kansas to administer a program focused on making select housing more energy efficient. These services are offered across 42 counties. 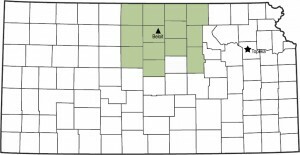 The NCRPC is fiscal agent to six Regional Homeland Security Councils in Kansas. The NCRPC is engaged in activities that help coordinate and plan regional public health. 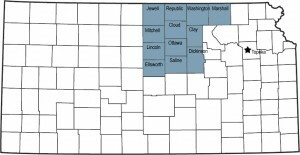 The North Central Regional Planning formerly received tax credits for donations around this vast region. It maintains a small pool of funding for special projects in the realm of leadership development, workforce research and development, and business gap financing that involves job creation.